I have had such great Results from DermaStem over the past 7 years. It improved the moisture, elasticity and lines on my skin. It also lightened my Redhead complexion and was a major Wound REPAIR kit for me as I have scalded my left hand, a grease Blister from Peanut Brittle as it poured onto a cookie sheet on New Years Eve of 2017, and a grease burn on my hand when cooking bacon for breakfast. Also, the big cut and bruised eye in May of 2017 that I posted on FB along with the Grease burn. 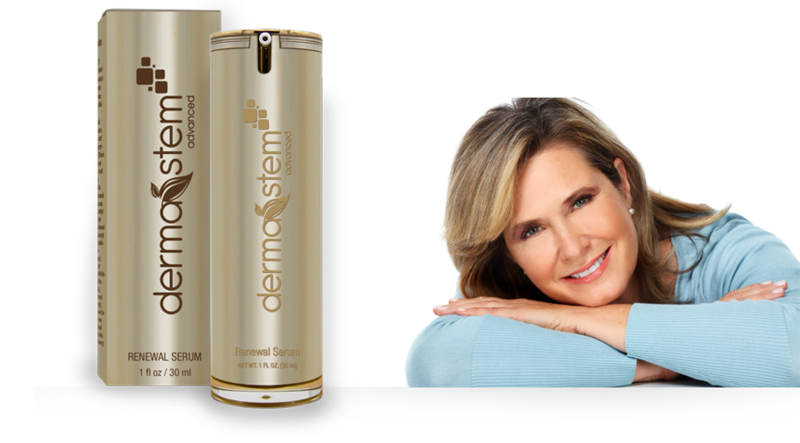 DermaStem Advanced reduced the swelling in some mosquito bites; reduced the redness in the skin around my sinus area, eyes, and ears.